“I’m not in a high heels stage of life right now,” I commented to a friend last night, immediately after complimenting her adorable heels. I’ve been there before, and I’m sure I will be again, but right now, cute flats, an occasional pair of boots, and my favorite lime green Pumas will have to do. I’m in the having babies, nursing babies, and chasing babies stage of life. In the middle of trying to raise godly children, comfort, rest, and sanity are some of my priorities. 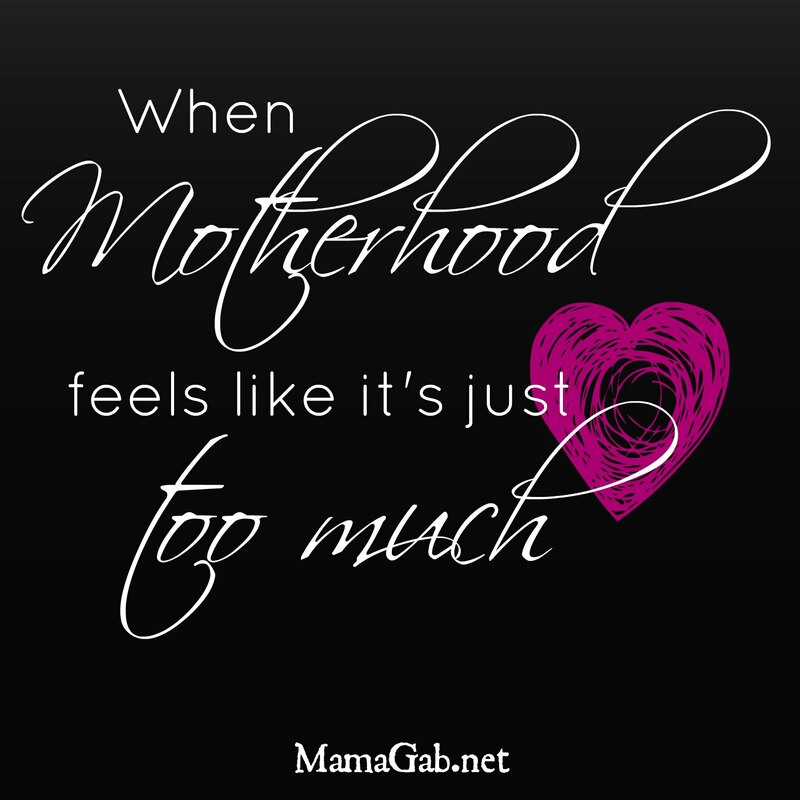 Similar to selecting shoes, we moms are often forced to make choices between what we’d love to do and what is currently best for ourselves and our families. This time of year, choosing between good and best is even more important. I thought I’d take you through some of the not-so-fun choices that I’ve had to make lately in order to keep my sanity this Christmas. But I’ll warn you: Most of my choices involve saying no somewhere, and possibly incurring some form of mommy guilt, friend guilt, or Christian woman guilt. Saying no to some Christmas parties. I really want to make it to everything. I love being in the middle of everything, getting to know people better, and just hanging out in general. That’s my personality. But it can’t always happen. The risk: Missing out on connecting with families we’d like to get to know better. The win: Family bonding time, including one evening spent driving around looking at Christmas lights. Skipping our annual Photo Christmas Card tradition: We had a hard time coordinating schedules with our photographer, so we found a family friend to do it. Then it rained the day we’d planned to do it. Once that happened, I realized I would have very little time to put everything together and get them mailed out. The risk: Skipping a favorite tradition and not getting to show off our family, which has grown since last year. The win: Sanity for mommy, and lots of money saved. Opting out of the Christmas Cookie Exchange at Bible study: This was actually today. I had a few options. I could’ve stayed up super late last night baking cookies, which is probably what I would’ve done any other year. But right now, rest and sleep are really important to me, so I didn’t even consider this option. The other choice was to do it yesterday afternoon. But yesterday, I really needed to get groceries, crafts, and activities for my 2nd grade AWANA class that I teach on Wednesday nights. Teaching 2nd graders is much more important than a cookie exchange. The risk: Admitting to the ladies at Bible study that I just don’t have it together this year and I cannot possibly bake 6 dozen cookies. The win: Admitting to the ladies that I just don’t have it together. =) Always be real with other women. They’re not perfect and they don’t expect you to be perfect either. Other wins: Rest & sanity. Choosing pre-baked when needed: Two years ago, we made a gingerbread house from scratch, which was tons of fun. Last year, I was 8 weeks away from having a baby, so I was huge and exhausted, so we skipped making a gingerbread house altogether. This year, I opted for the Walmart special, a box of pre-made, pre-cut gingerbread forms, candy, and icing. The risk: Letting go of my perfectionism and desire to do things the best way. The win: We get to have keep a fun tradition going without sacrificing time and rest for the mommy. Not completely decorating for Christmas: We’ve got tons of Christmas stuff strewn everywhere in the house, but I chose to leave a good portion of it in the attic. No Christmas towels this year, no Christmas coffee mugs, and I didn’t decorate the top of the china cabinet. No snowbabies and I kept my bigger nativity stored away too. Sigh. It was hard to leave it all up there, but I did it. The risk: Not having things perfect. The win: Not as much to clean up and not as many pretty things to worry about keeping away from the baby. Signing up to bring store-bought items to parties: I hate doing this. I love to cook and I love to bake, so baking for a party is lots of fun to me. And what homemaker doesn’t enjoy having a few people ask for her recipe for the yummy toffee bars? But life is busy, so when I see that something like drinks or dinner rolls need to be brought to a party, I’m the first to sign up for it. The risk: No one’s going to compliment my storebought food. The win: Time with my kids & rest for me. Notice a recurring theme here? While it’s important to cook and bake for our family and kids, as well as others, there are seasons of life where it just can’t be a priority. When I’m well-rested and not running around like crazy, my kids and family are happier. I know that we’ll remember the things we do together, the stories we read, and the songs we sing. What things haven’t we skipped out on? The “important” Christmas parties, homemade Christmas gifts for the ladies at my MOPS table, teaching Isabelle Christmas carols, family advent devotionals, advent calendars, and having matching wrapping paper (k, so I haven’t completely won the battle against perfectionism yet!). It’s a fun time of year, one of my favorites in fact, so I want it to be a favorite time of year for my kids too. We have lots of conversations about Christmas and what it’s really about. Isabelle’s birthday is 4 days before Christmas, so she thinks it’s neat that Jesus’ birthday is right after hers. She can’t wait to have a birthday cake for Jesus. For her first Christmas carol, I taught her “Away in a Manger,” and it’s adorable to hear her sing about “the little Lord Jesus.” While we’ve skipped the extras, it’s really important to us that we focus on Christ at Christmas. What traditions or extras have you had to skip out on? Are you able to do all that you want this year? Proud of you prioritizing, Gsbbi! Every season has its need for lime-green running shoes! Love you all and MERRY CHRISTMAS!